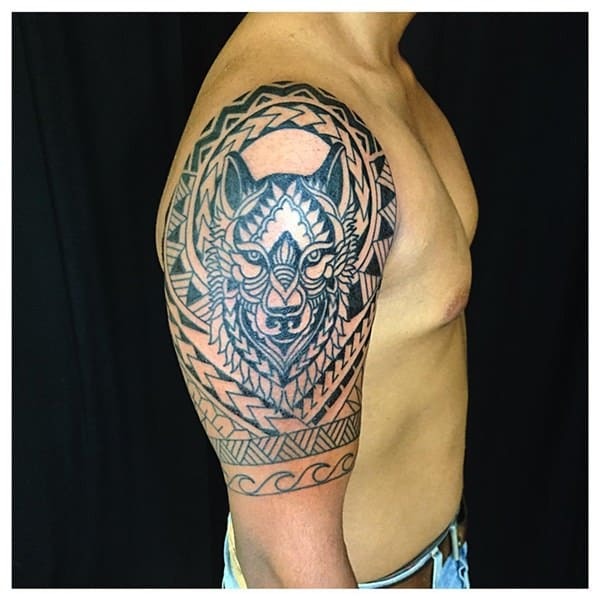 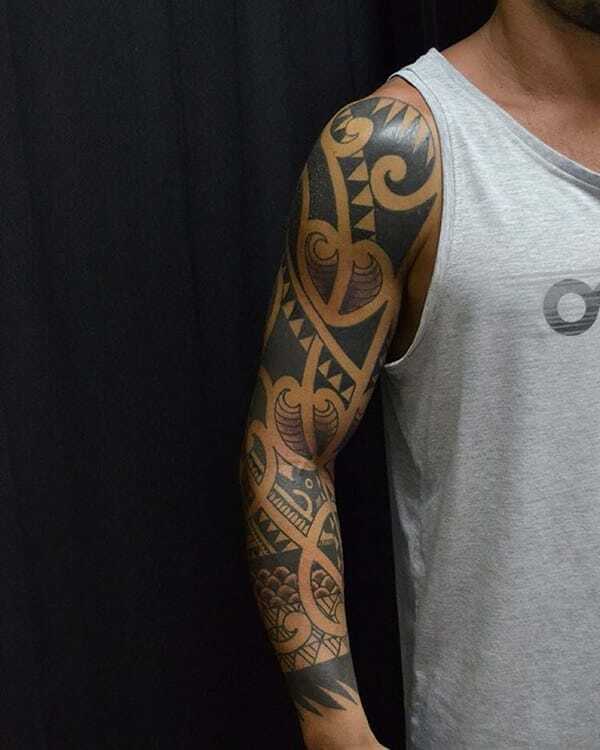 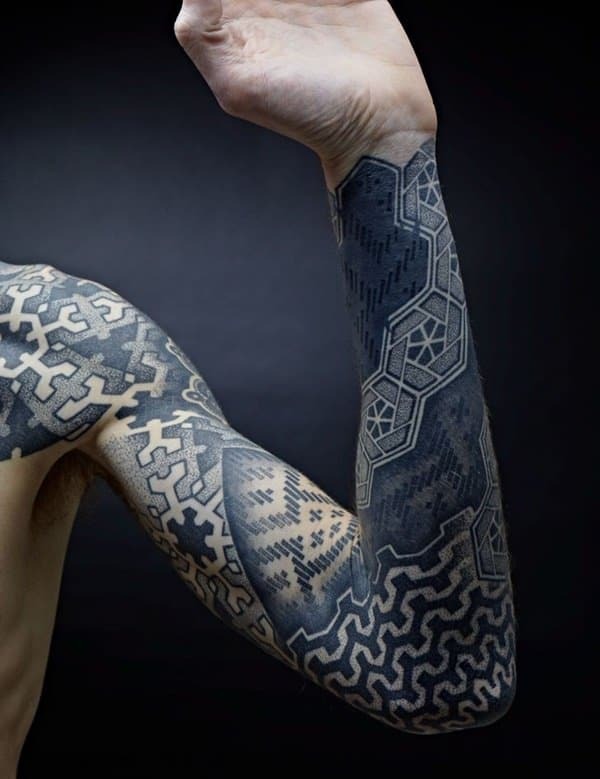 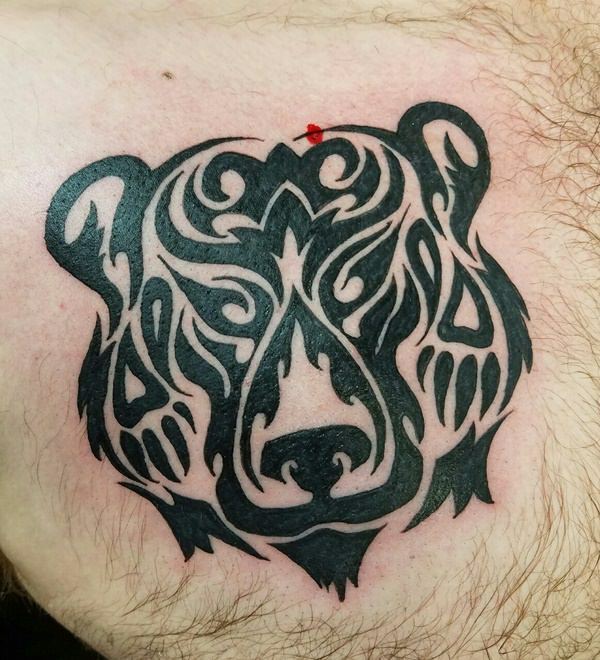 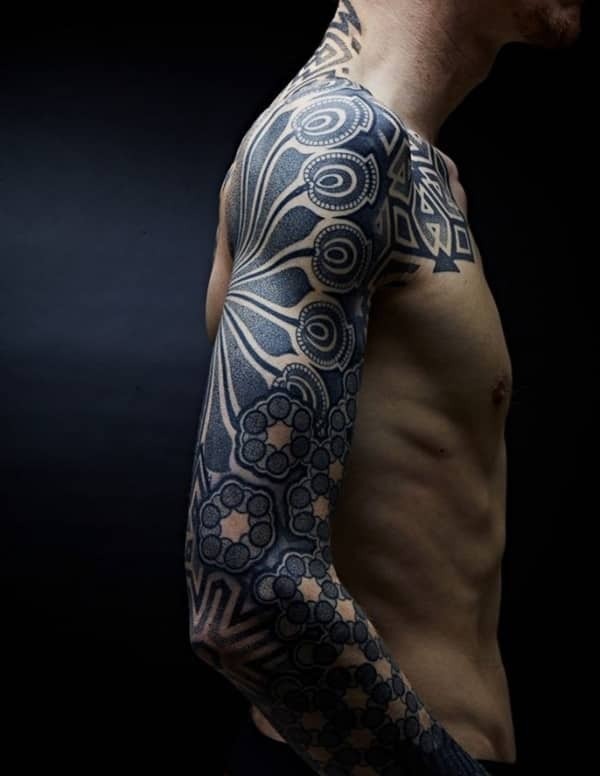 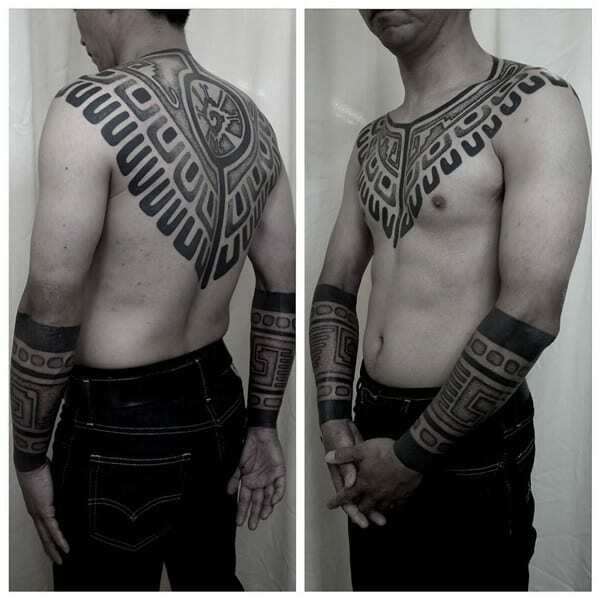 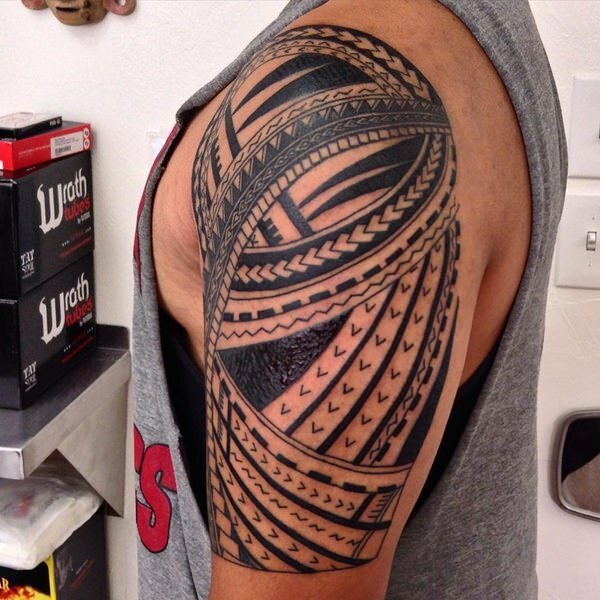 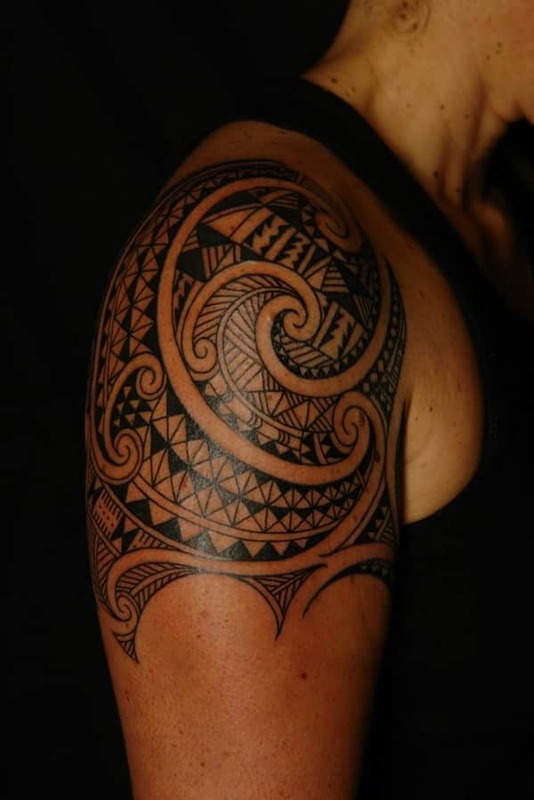 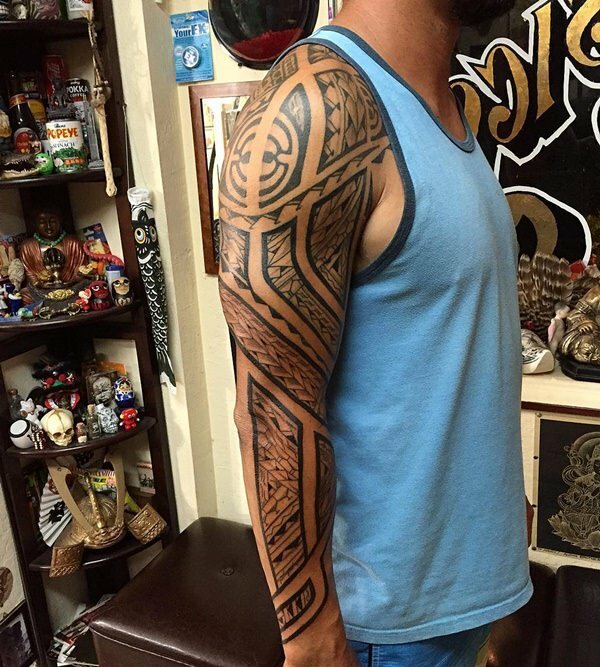 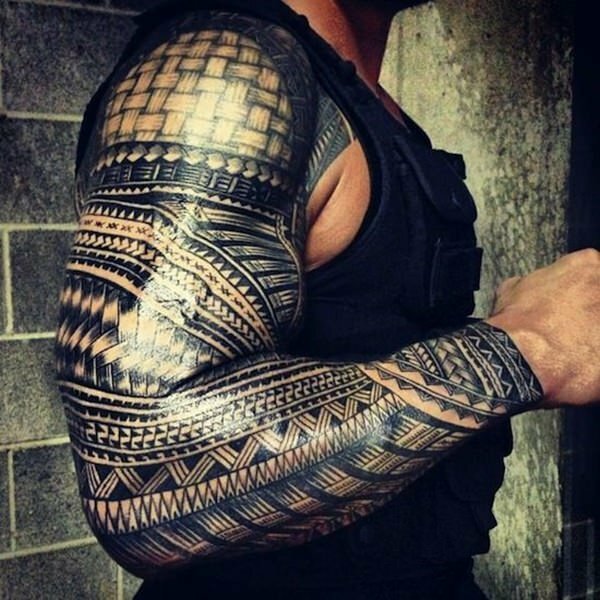 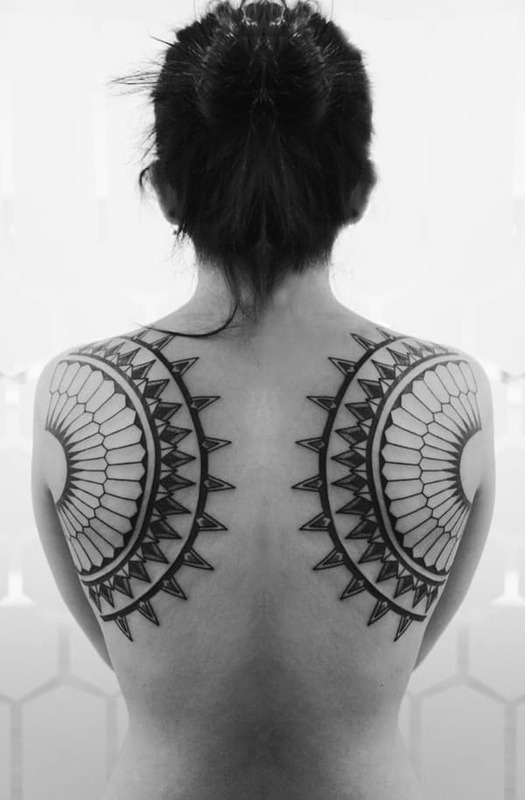 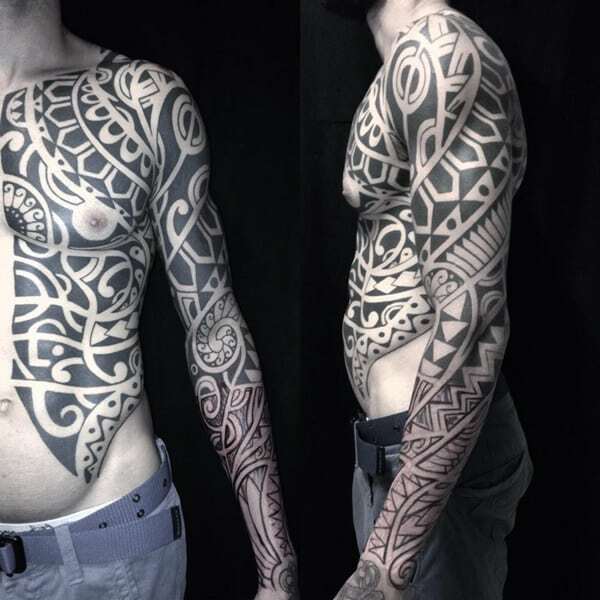 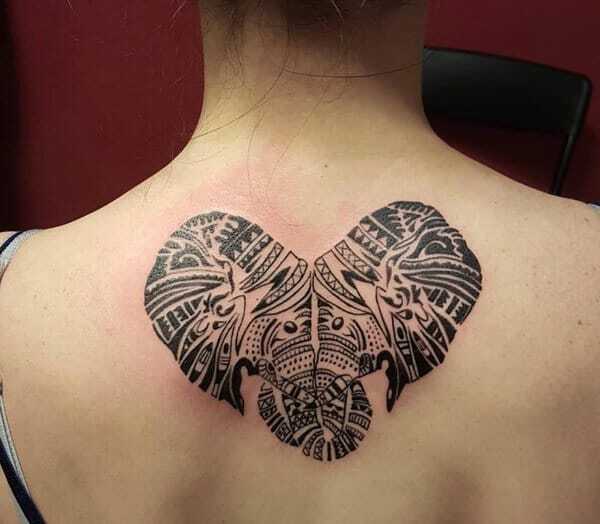 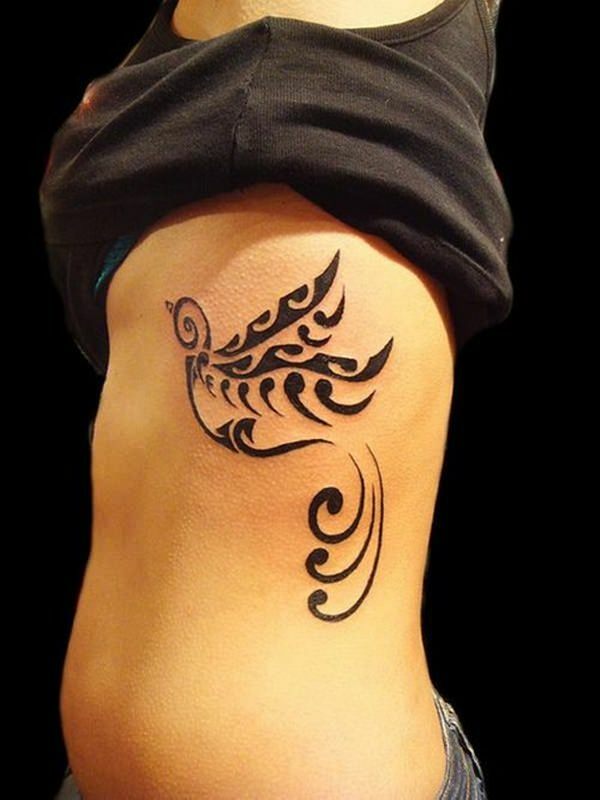 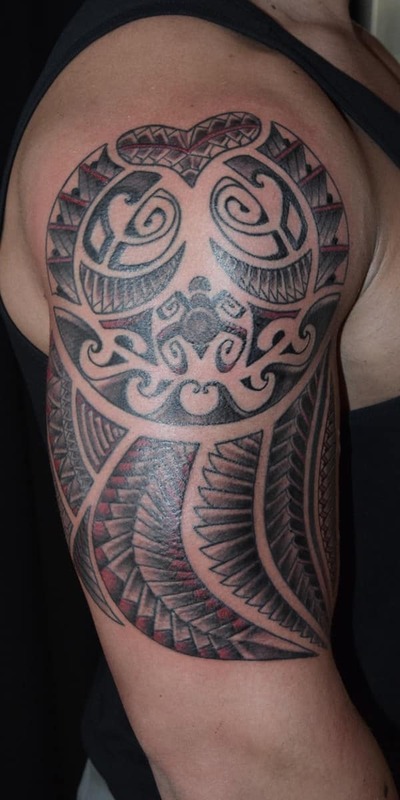 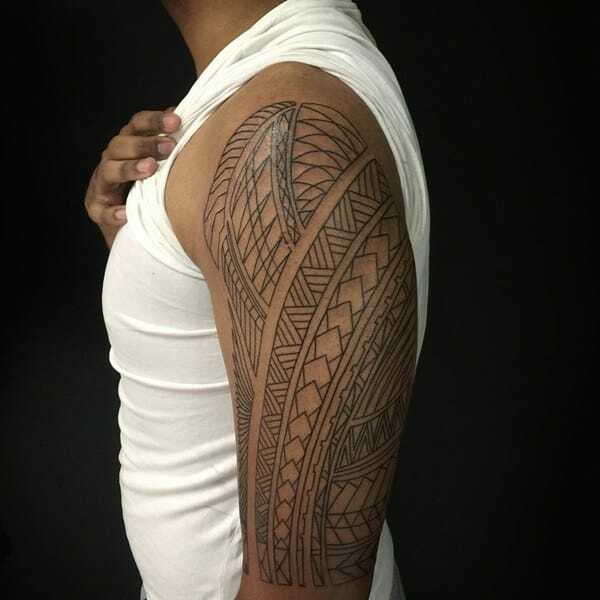 Tribal tattoos are very fascinating and great expression of artistic design. 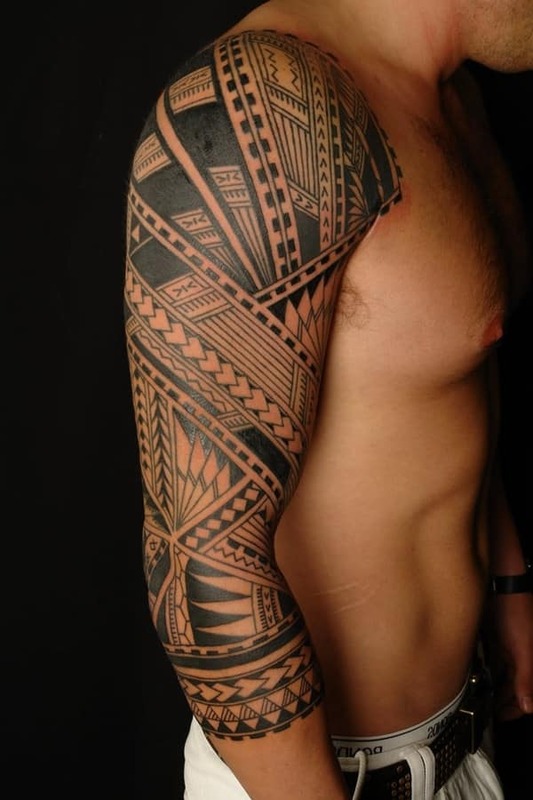 Tribal tattoos dates back to over 5000 years ago during the bronze age. 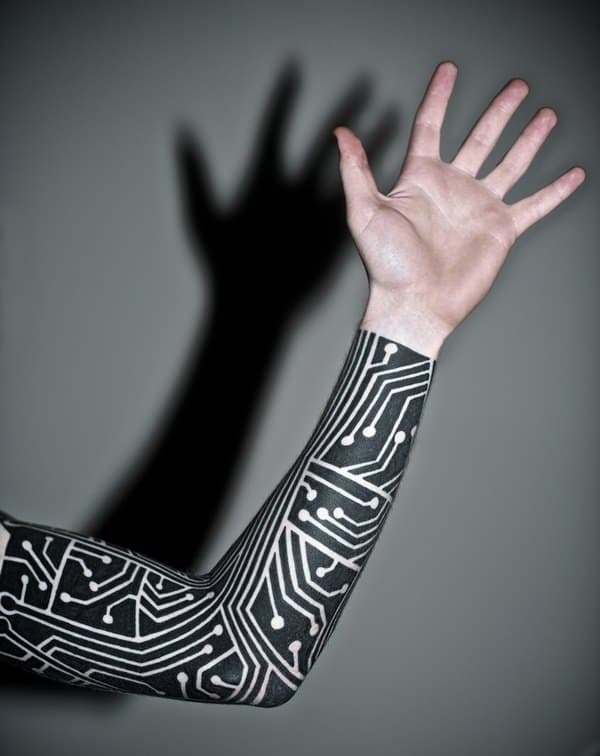 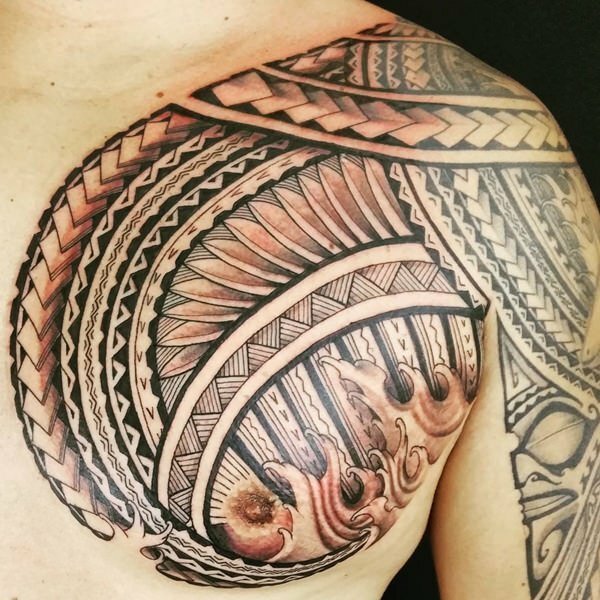 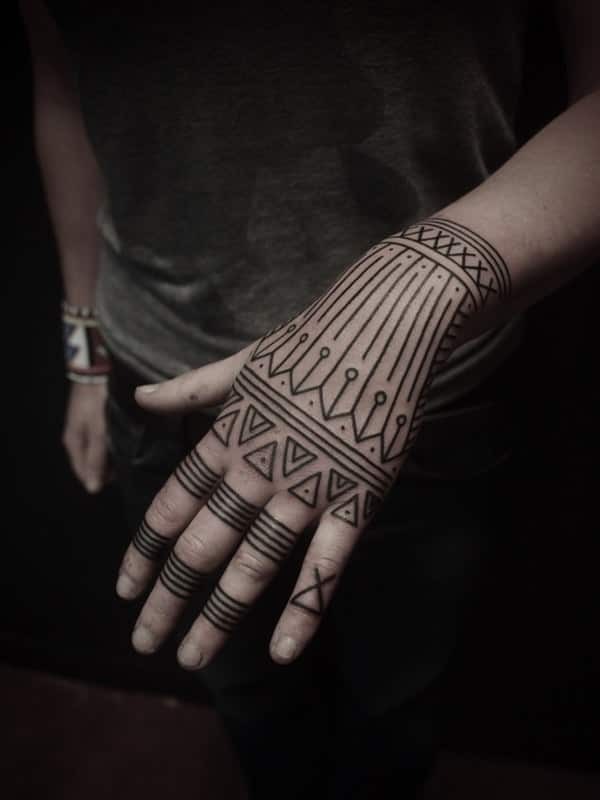 The tattoos were commonly worn by people of diverse races and cultures and the meaning of the tattoos differed depending on the culture or race of the wearer. 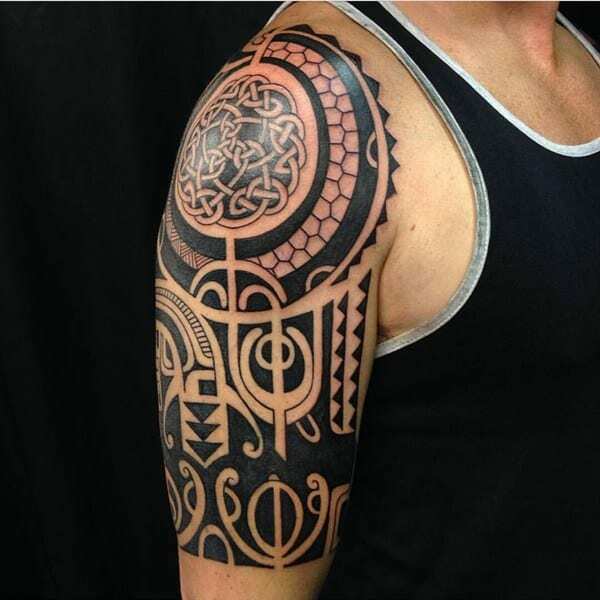 To the European culture tribal tattoo was a symbol of membership or a sense of belonging where members could easily identify one another as a member of their race or culture. 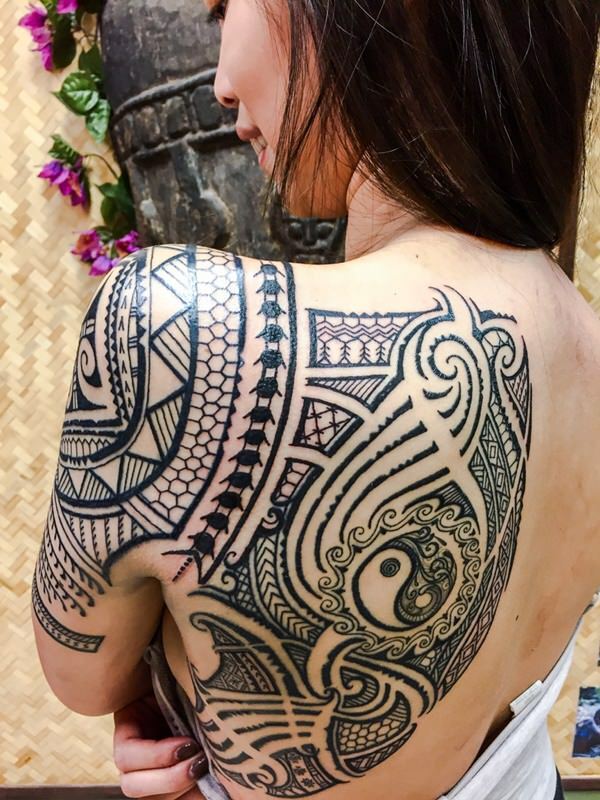 When you are getting a tattoo done, you really need to focus on many things. 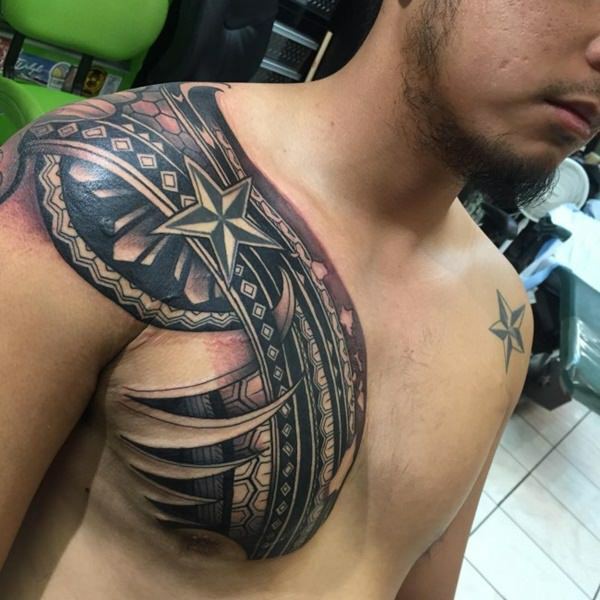 First of all have you ever had a tattoo done? 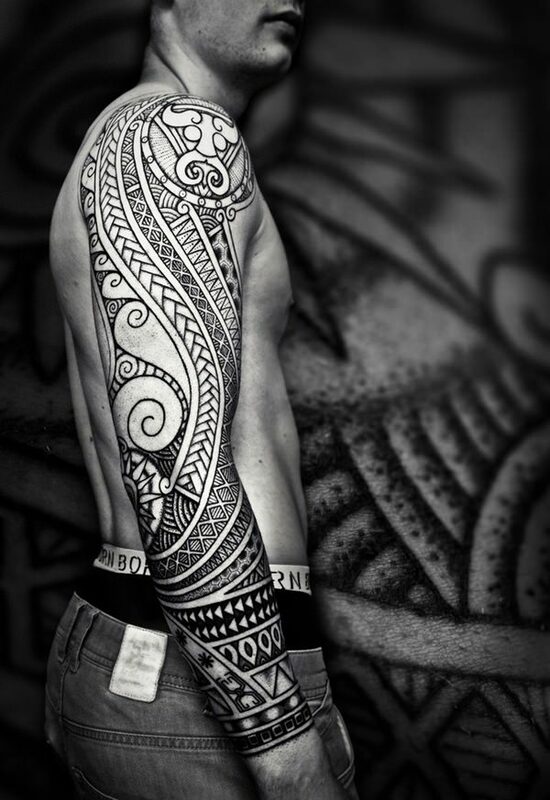 Tattoos are permanent so you need to think hard before getting one. 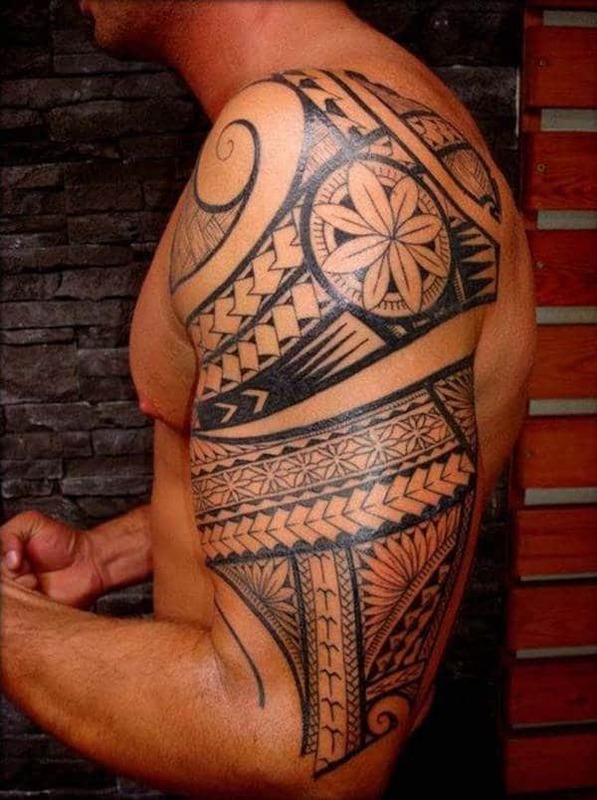 It is better to think about it before getting it done than afterwards.